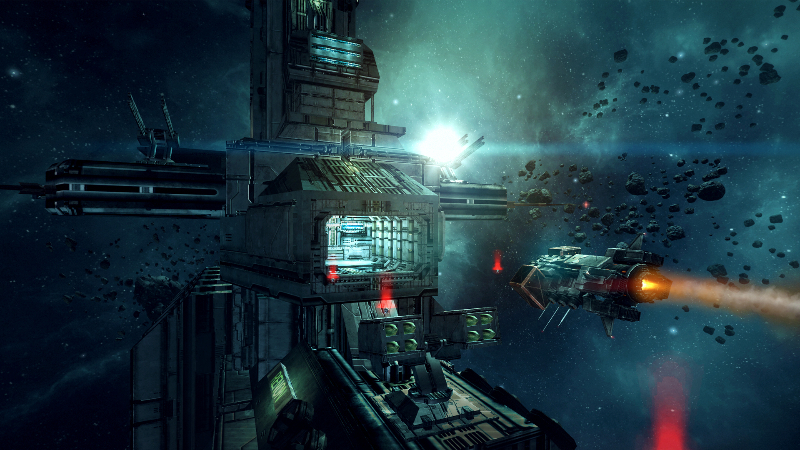 Entropy Online is a sandbox, sci-fi MMORPG focused on ship combat, PVP, and economic competition. Players advance in an open system, free of quest restrictions, and largely focus on the acclimation of wealth and territory in an open world. Open Progression: Players are free to pursue all manner of activities within an open game world. 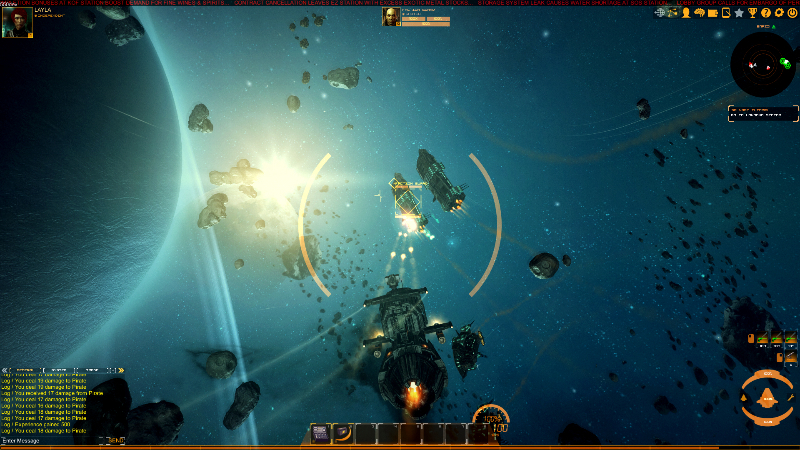 Mining, crafting, and trading are large parts of the game's draw, with ship combat being entirely optional. 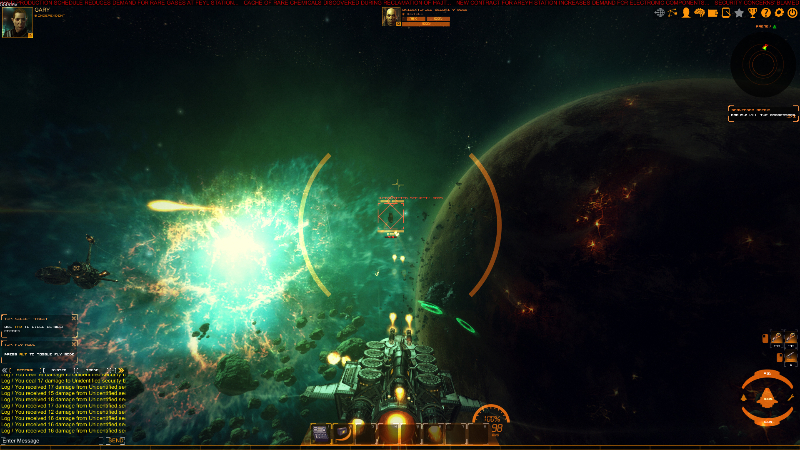 Fast-paced Action: Unlike most ship-based sci-fi games, Entropy Online features manual control of ships. 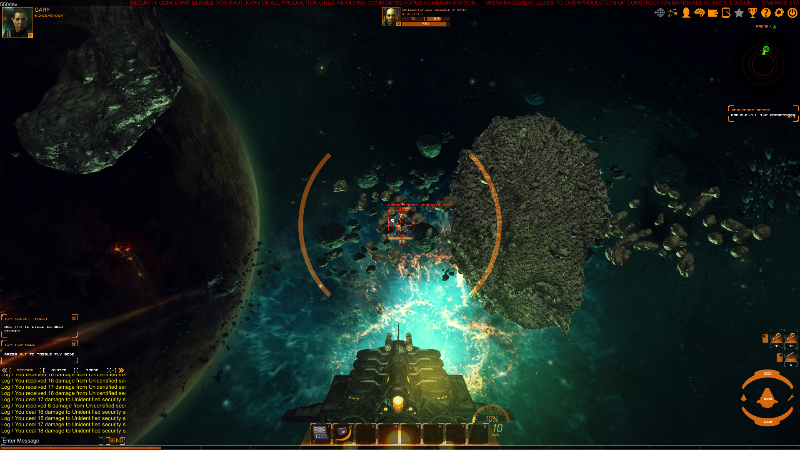 The ships are on a smaller scale, but players have total control of their flight, with gameplay more akin to a flight simulator than a point and click RPG. 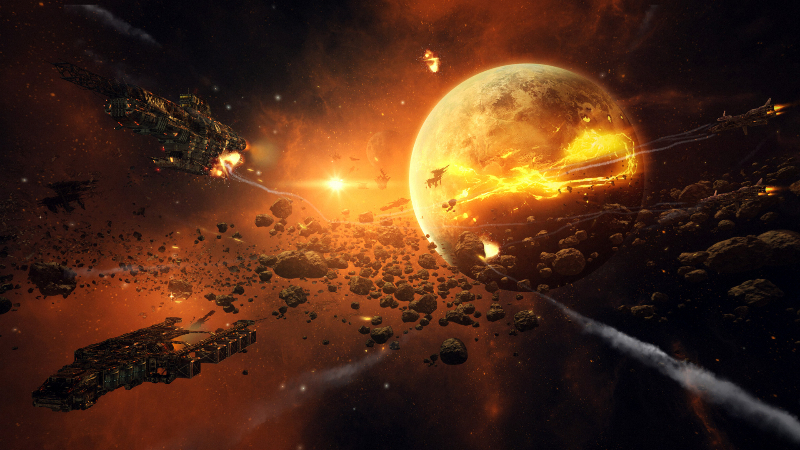 Complex Cartels: Cartels, which are Entropy Online's guild system, are capable of not only building star bases, but are also intended to be able to claim large territories in space, and hold them against encroaching enemies. Deep Crafting: Crafting is intended to be a cornerstone of the game's economy. No two players will make a single item alike, with multiple crafts resulting in new ways to refine a personal approach. 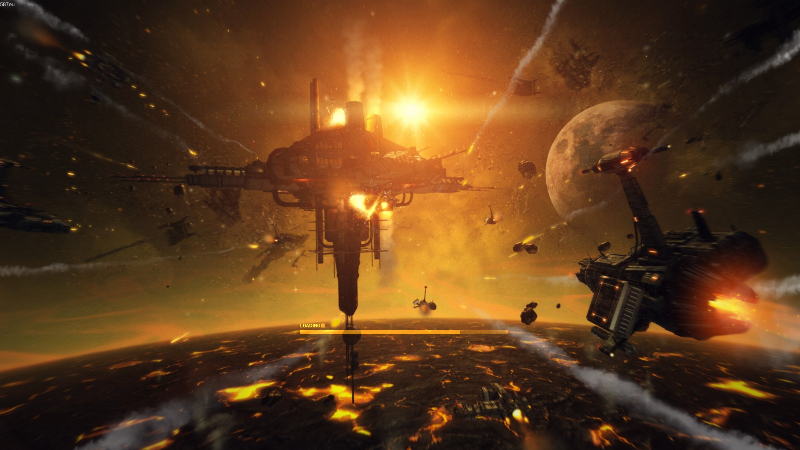 Becoming a manufacturing conglomerate is quite possible in Entropy Online.